I am a junior student in the SLU AT Program from Chicago. 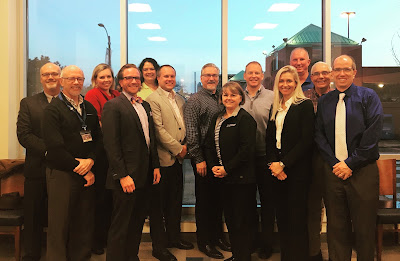 As time is winding down in my pre-professional portion of the program and the professional phase fast approaches, I am looking forward to my future endeavors. In the past three years I have gained valuable knowledge from the great opportunities I have experienced in our program. 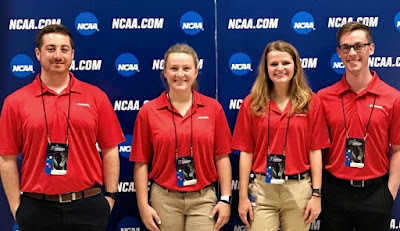 From direct observation hours at Track Meets here at SLU to touring the Cardinals Athletic Training room, I feel I am prepared to take on the professional phase starting this summer. One memory that has motivated me to keep pushing through, is over spring break I returned to my high school to observe Certified Athletic Trainers, Kat Hermanas ATC, Reggie Castillo ATC, and Sharon West ATC at Amos Alonzo Stagg High School. It was such an amazing feeling coming back to the Athletic Training room I once was treated at as a student-athlete and where I realized what I wanted to do with my life. The rush of student-athletes crowding the Athletic Training room when the sound of the last bell rang brought back a flood of meaningful memories. Over the course of the week, Reggie, Kat and Sharon enlightened me of new techniques that they implement in practice. From observing multiple ankle and knee tapings for the girls’ soccer team, to icing sore shoulders of the baseball players, and rehab/ strengthening program for an ACL tear recovery, I got to witness multiple tasks I will be doing in the future at my clinical sites. Kat, Reggie, and Sharon demonstrated great practice by having the student-athlete repeat back the instructions they provided them, taking good SOAP notes for documentation, and having the injured student-athletes complete rehab notes pages logging the exercises they were doing. I had a wonderful time spending a full week in an Athletic Training setting which was a promising feeling that I chose the right path for a career. I got to play around with different types of tape/ equipment, observe strengthening and stretching techniques, and ask questions about how the AT got to where they were today, all things we have been practicing these past three years. My favorite was when the student-athletes would come up to me and ask me about their injury. Even though I couldn’t help the student-athletes at that point, knowing that I will be able to assist in the near future was encouraging. 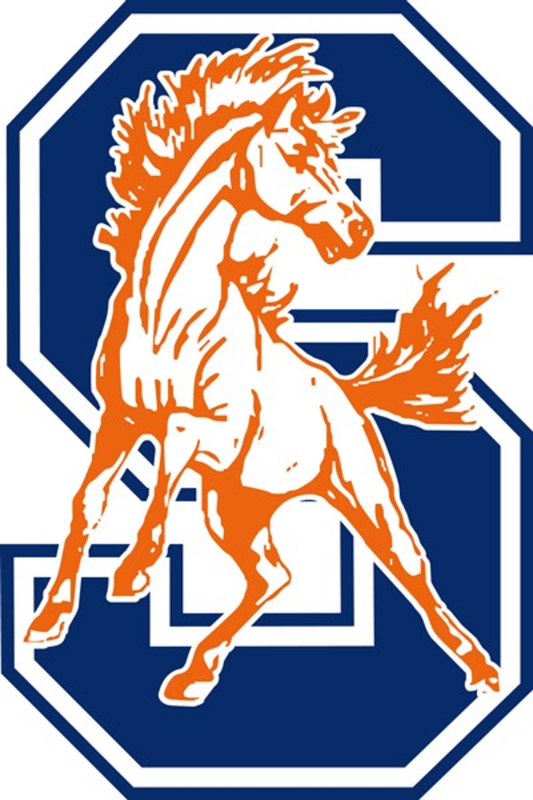 Overall, I could not have asked to observe better AT’s during my direct observation week at Stagg High School. 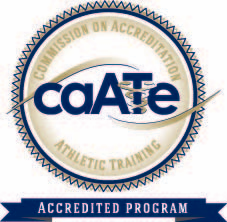 I am both eager and nervous starting the professional phase in a few short weeks, but look forward to continuing down the path to reach my career goal as an Athletic Trainer. 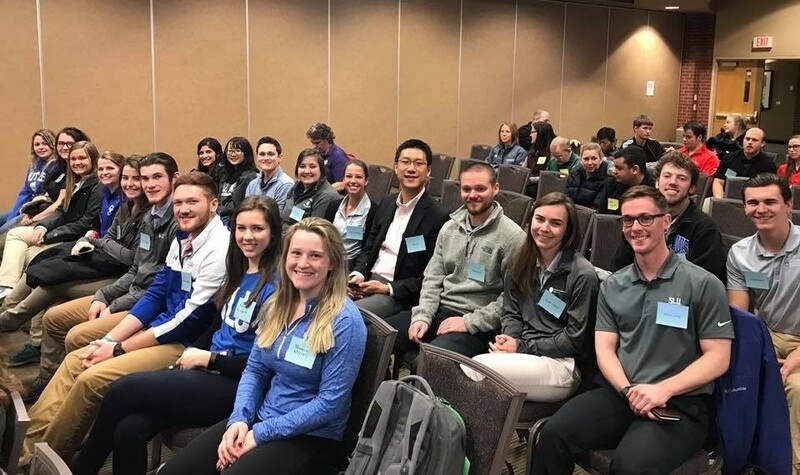 I am wrapping up my third year in the SLU Athletic Training program, and this year has been eye-opening in terms of my future as an Athletic Trainer. I was able to participate in Direct Observation hours, which was super helpful in gaining a little bit of a better understanding of what I am about to get myself into next year with Clinical Practicum, and potentially what my future career could look like. 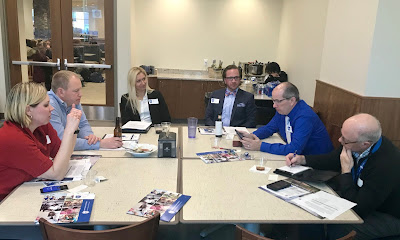 I was fortunate enough to get hours at Fontbonne University, John Burroughs School, a SLU club hockey event, the NCAA and SEC Gymnastics Championships, and the NCAA Bowling Championships. 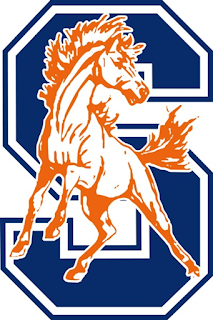 My favorite places that I went and got direct observation hours at were John Burroughs Scool, and the Gymnastics Championships. At JBS, Caitlin Gibson (PY2) and Danielle Jabczynski (PY1) offered me so much advice on how to approach my upcoming classes, they walked me through why they did what they did when treating an athlete, and they told me about their different experiences at other clinical sites. 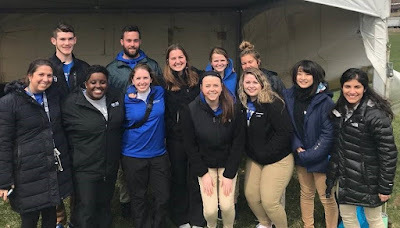 During the Gymnastics Championships, I was able to hangout in the Athletic Training tent and observe our SLU PY students, as well as different team’s Athletic Trainers, provide care to the gymnasts. I loved the atmosphere of the gymnastics events, and would potentially be interested in working with gymnasts in my future. I am anxious/excited/nervous about the upcoming semesters in the SLU AT program. So far, I feel like my classes have prepared me to succeed, but it’s going to be a whole new experience to be starting clinical in the fall and finally getting some hands-on experience. First off, however, I have to take the so-called “hardest class” of our program: Gross Anatomy. I’m nervous and excited at the same time for that class. I know I won’t have much of a Summer, but at least I’ll be putting in work along with my fellow classmates. I am a current junior in the SLU Athletic Training program. Throughout my past three years of the program I have engaged in numerous science courses including: organic chemistry, physics and exercise physiology. This program has allowed me to explore much of what SLU has to offer through sciences as well as elective courses in which I have been able to obtain a minor in Spanish and concentration in IPE. Before enduring the upcoming professional years of the program, I have also been able to enjoy the city of St. Louis in my spare time by going to countless festivals, tourist attractions and local eateries near campus. I have also been able to experience the MoATA conference and be a part of the SLATS executive board as class representative. 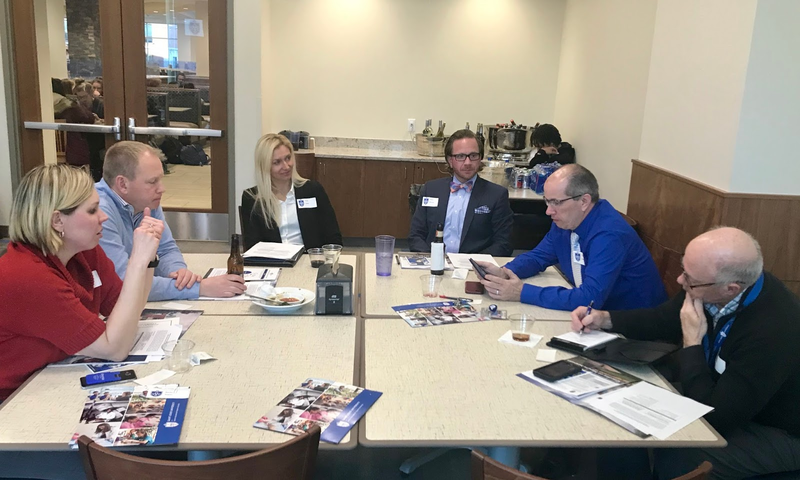 Thus far this program has been challenging yet rewarding and this semester I have been able to get a taste of what the upcoming years have to offer. 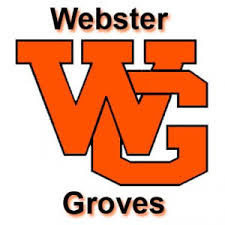 During this spring semester I have been lucky enough to observe a few different clinical sites including: Webster Groves High School, NCAA Bowling and SLU Track and Field. These sites have helped to gear my idea as to what type of athlete I want to work with later on in life. 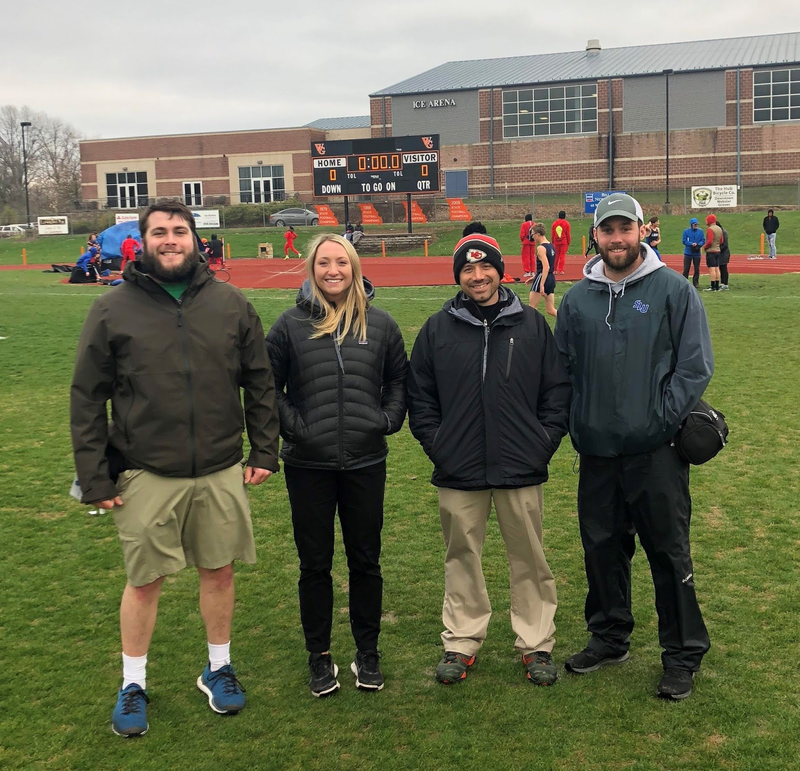 In particular, over my spring break I was able to meet with Central Illinois athletic trainers Matt Munjoy ATC and Brie Cimino ATC who let me tag along during the week. Brie is the head athletic trainer at Central A&M high school where she has been able to form close relationships with her athletes as well as the great administrative staff and team coaches. 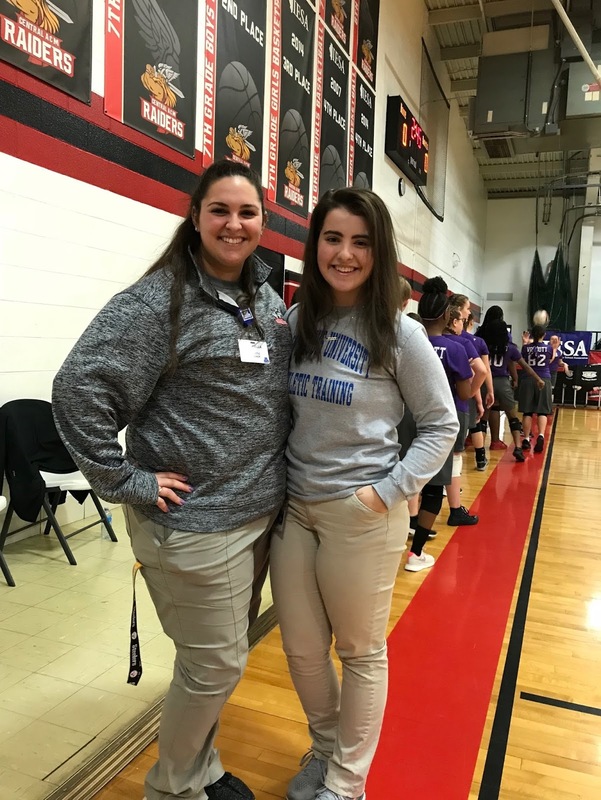 She showed me the ropes of what it is like to be a certified athletic trainer and work with high school athletes during the after-school rush and long evenings at sporting events. 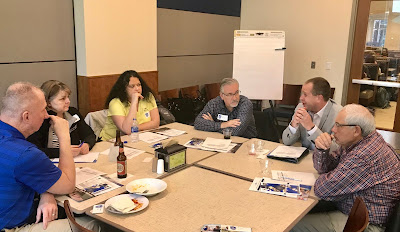 Through this experience I formed great connections with Matt and Brie while learning about the small town high school experience. This was a great opportunity and I am looking forward to my last two years as a professional phase student in the SLU AT program.